Take the N14 to Pretoria and turn off at Jean Avenue. Turn right at the robot 1km on left find Jean Park Chambers . Du Toit Attorneys is a firm situated in Centurion. Marius du Toit, a former prosecutor and magistrate specialises in RAF claims, Personal Injury matters, , Family law, Civil and Criminal law with 26 years experience( 17 years as an attorney). 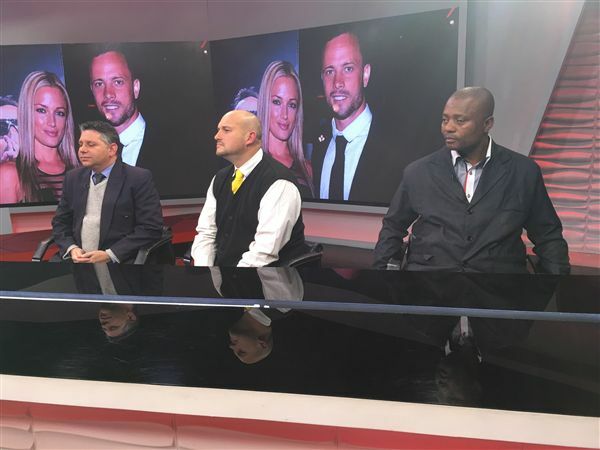 Marius du Toit regularly speaks on TV and radio stations and was part of the Oscar and Divani Legal Panels analysing the trials daily. Recent successes include awards of 7 million for a brain injury with a loss of earning capacity, 4 million for loss of support and 3.2 million for a fractured ankle with loss of income. All claims are done a no win no fee basis and we pride ourselves on integrity. Please contact us for professional solution driven approach.